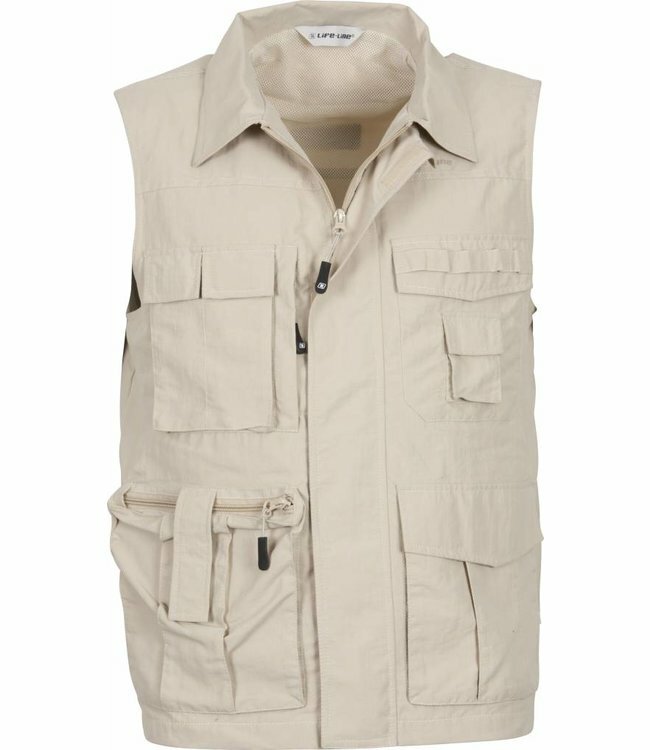 The Active from Life-Line® is the ultimate insect repellent and water-repellent bodywarmer to wear during all of your outdoor activities. 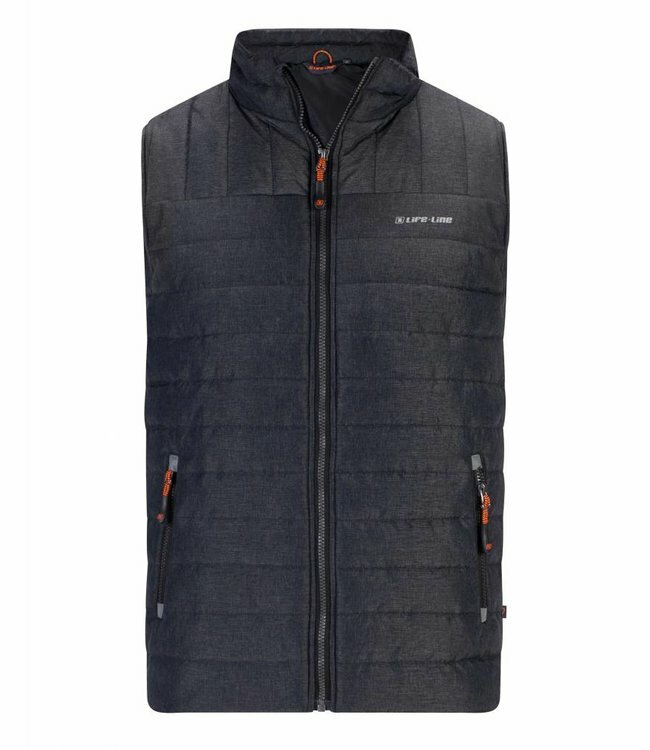 The outdoor bodywarmer is part of our HHL Vital Protection Technology® collection. Read more.. The Active from Life-Line® is the ultimate insect repellent and water-repellent bodywarmer to wear during all of your outdoor activities. 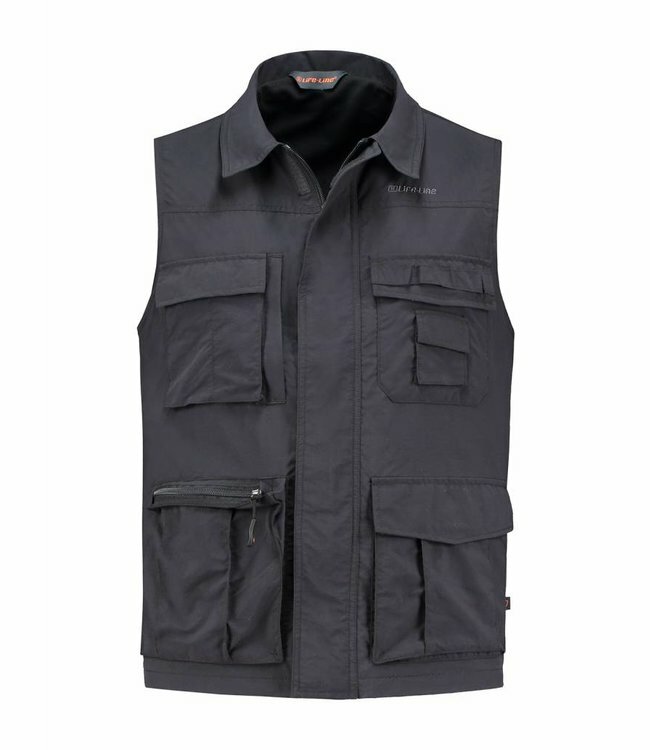 The outdoor bodywarmer is part of our HHL Vital Protection Technology® collection. This technology ensures that you are protected against mosquitoes and ticks. 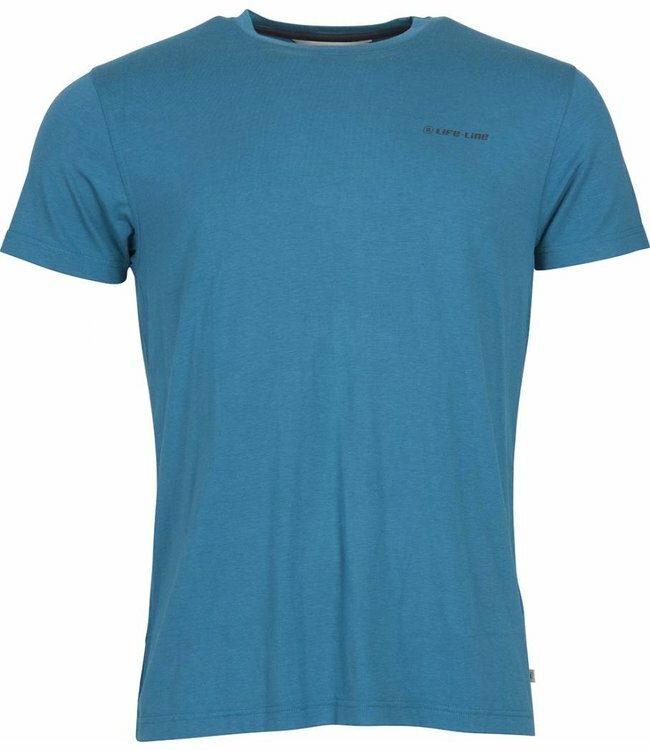 The HHL includes the protection from the sun up to UPF50 + (excellent UV protection). In addition, antibacterial helps against body odors, discoloration and mold formation. 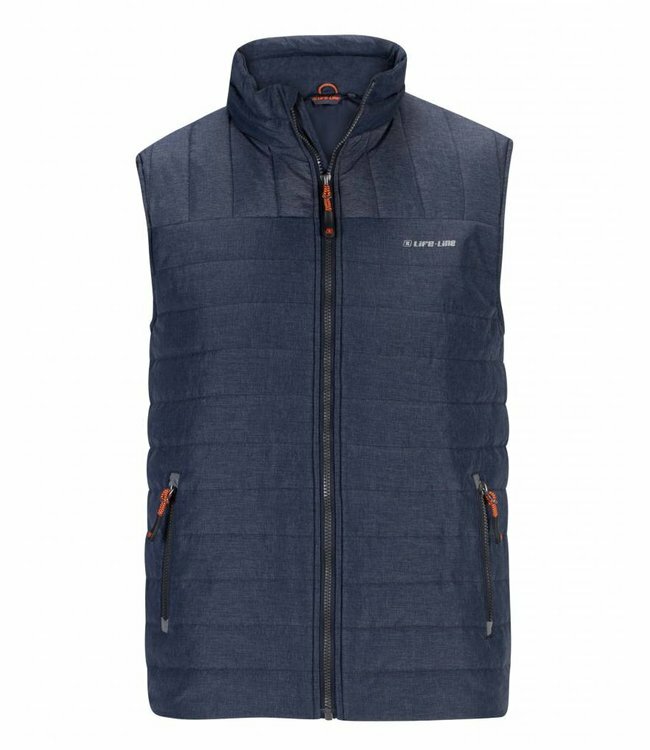 The anti-insect vest is lightweight, quick drying and easy to fold into a compact size for your backpack. The mesh provides extra ventilation. 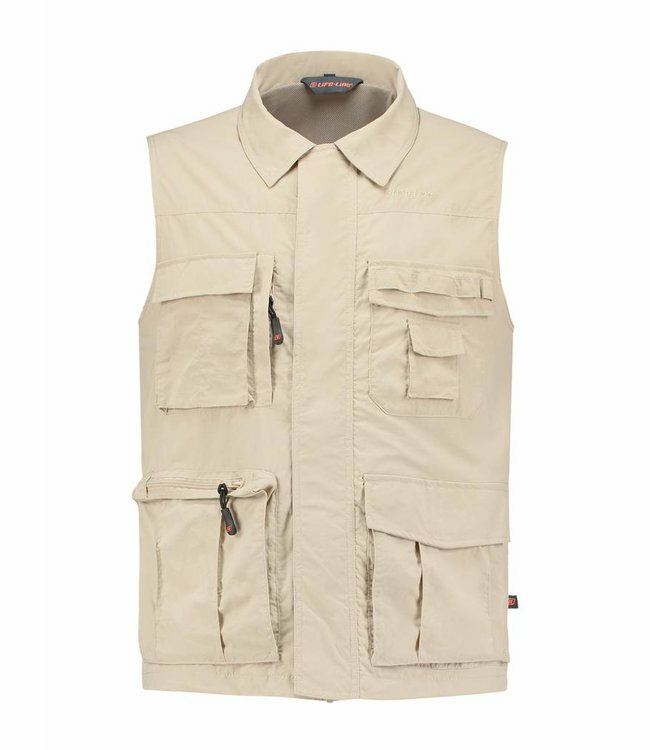 The outdoor bodywarmer has several lockable pockets, ideal for storing all your belongings safely. 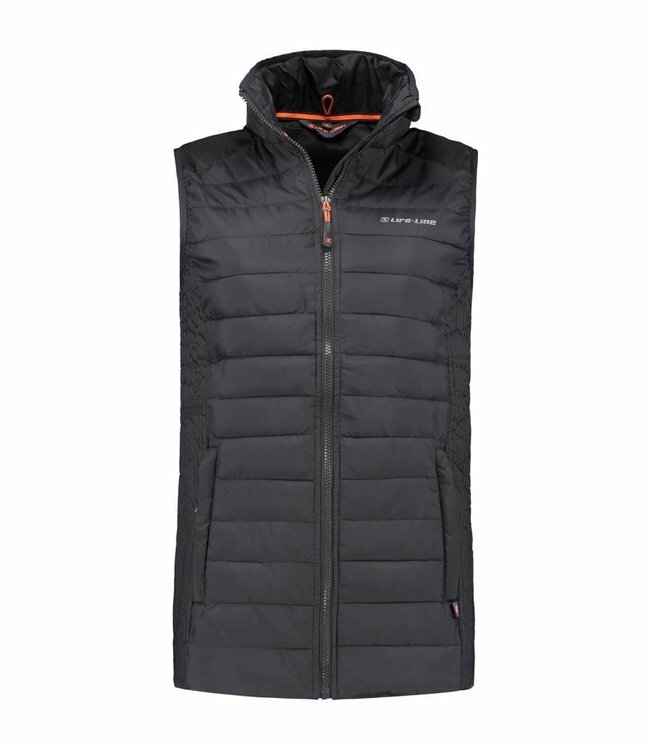 In short, the ideal body warmer for any outdoor activity. Whether you go hiking, backpacking or going on a safari.